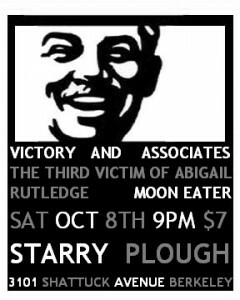 Starry Plough with Moon Eater from Santa Cruz and The Third Victim of Abigail Rutledge. 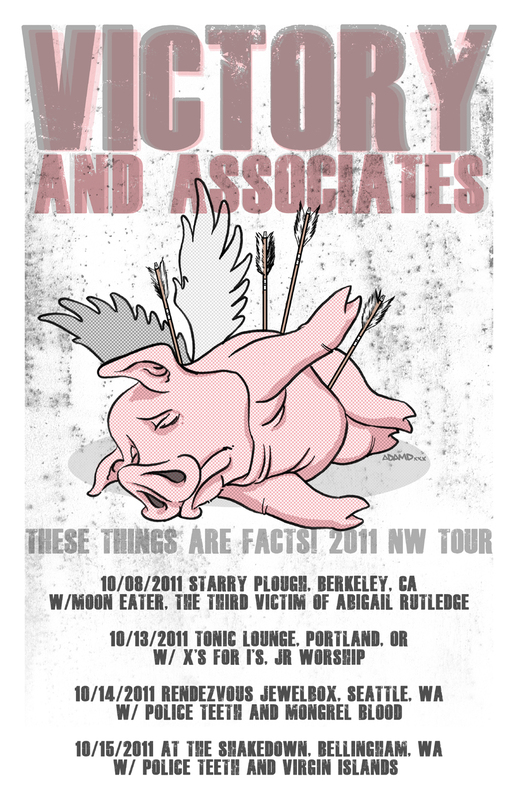 This is a warm up show for us before we go rock the Pacific Northwest, come on out, have a burger and hear some songs, a few oldies and some songs from the record. Posted in Flyers, shows | Comments Off on Next bay area show!